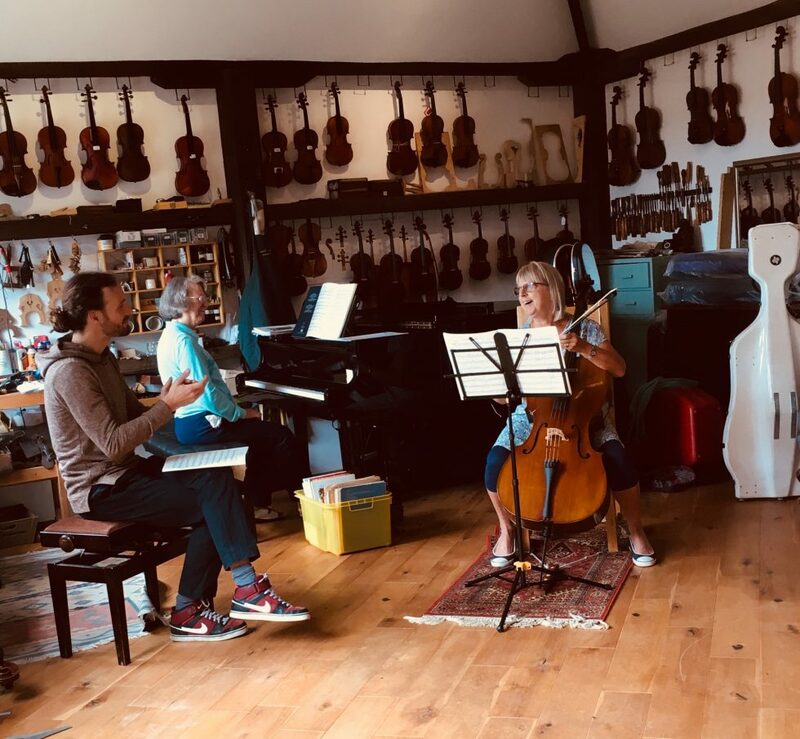 DK Strings is based in Reepham, Norfolk in a stunning workshop. We provide the county with a professional and quality service at affordable prices. Daniel Bartlette, founder of DK Strings, began his interest in stringed instruments and restoration at an early age. He has been fortunate to work in London with renowned Luthier, Tom Blackburn, and now combines his work at DK Strings with a busy concert schedule as a Tenor. Please don’t hesitate to get in touch with any queries or to book an appointment.